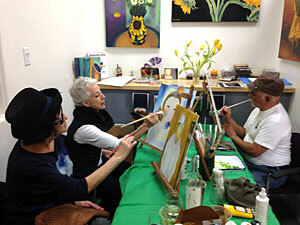 Enjoy a glass of wine while you create your own masterpiece! 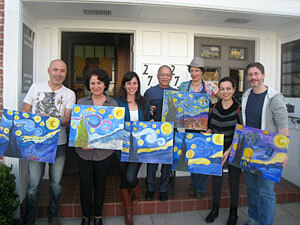 Come alone, or bring your friends for a “just for fun session” – or learn unique painting techniques. 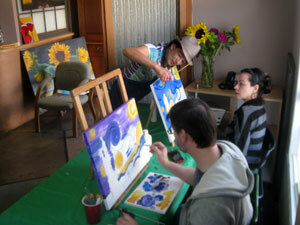 Bring your own canvas – other painting supplies will be provided. Cost: $25 per class. 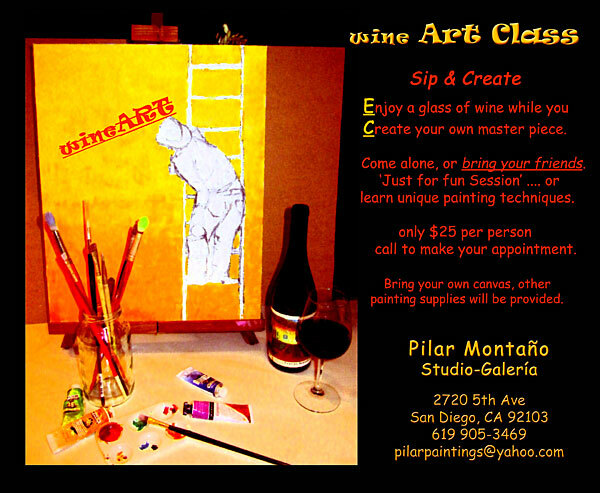 Call 619.905.3469 or contact Pilar for more information or to reserve a space. Copyright © 2016, Pilar Montaño. All rights reserved.